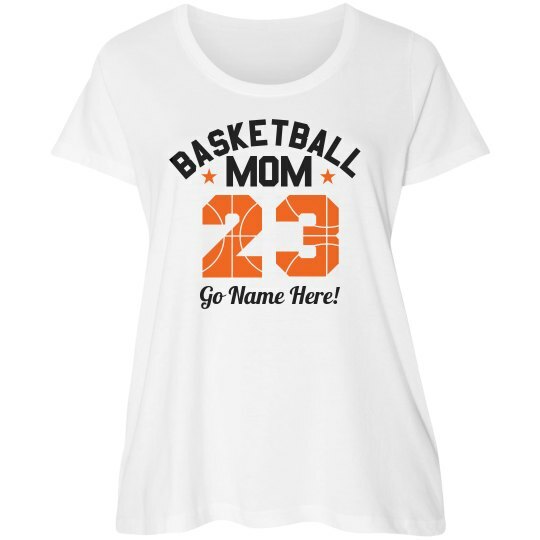 Carry that basketball mom title with pride by snagging for yourself a personalized shirt. Get one for game day as you cheer for your all time favorite team and player from the sidelines. & ' "
Custom Text: BASKETBALL | MOM | Go Name Here!